Friday January 25th-26th, Saturday February 23rd (21 Hours) 9:00 A.M.- 5:00 P.M.
Why should I take this 3-day intensive? His top social media trends for 2017 are as follows. Are you ready and know what’s next on the horizon? Social networks are becoming an integral part of the marketing mix. On these platforms, brands can engage with prospects and consumers on many levels. Be prepared. Is there any certification that is included in this course? Yes! All students will also become Hootsuite Certified by the end of this three-day bootcamp. A great bonus! This class is for anyone wanting to take their social media strategy to that next level for their business or nonprofit. 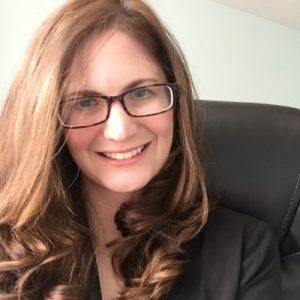 Brianna Smith is a Digital and Social Media Marketing Strategist specializing in creating and implementing inbound marketing strategies for small and large companies. She currently serves as the Integrated Marketing Manager at TeraRecon, the largest independent provider and a global leader in advanced image processing innovation for CT, MR, and PET; where she develops cross-departmental digital marketing strategies to nurture and grow TeraRecon’s global customer base. Brianna is the creator and author of the popular blog Being Your Brand and runs a large Twitter following focused on connecting with and educating others on digital marketing.  She is also an Adjunct Professor at UMSL where she teaches the Social Media Strategy course for the Digital Marketing Certificate program. Brianna is the Executive Director for the record-breaking Midwest Digital Marketing Conference and has served as the Vice President of the Social Media Club St. Charles. She began her career as a Brand Strategist at Mudbug Media, an interactive media agency in New Orleans, where she was responsible for the creation and implementation social media strategies for key clients, including independent medical practices, top-tier universities, regional hospitals, and Fortune 1000 global corporations. Prior to her current position at TeraRecon, Brianna was the Digital Marketing Manager at Fpweb.net, a leading managed hosting provider, where she was in charge of their lead generation marketing efforts, including social media strategy, SEO, website strategy, PPC, email marketing, and event promotion.